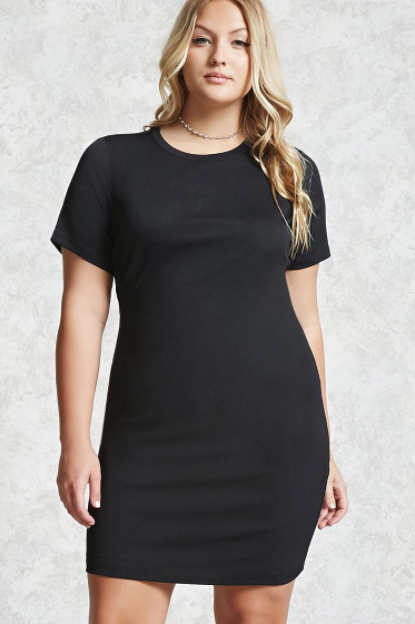 Deals at Nasty Gal, Old Navy, Target, and more! 1. 72% off a car tablet mount at Amazon. Get the car tablet mount here. 2. Buy one slushy making cup get one free at Firebox. Get the slush cuppy here. 3. 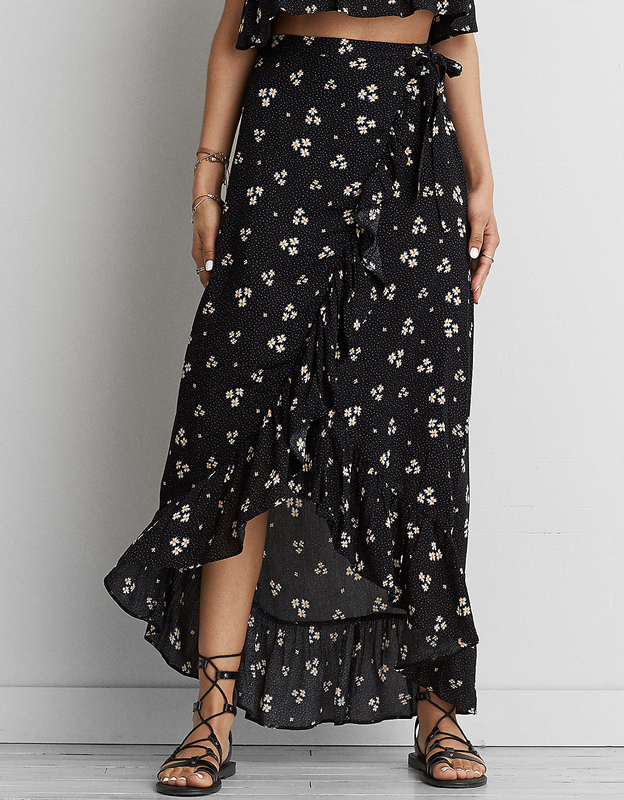 20% off dresses at Asos. 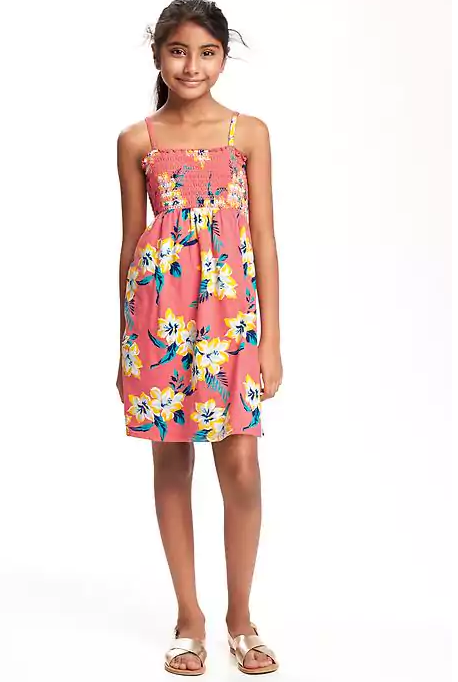 Get the flower dress here and the red dress here. 4. 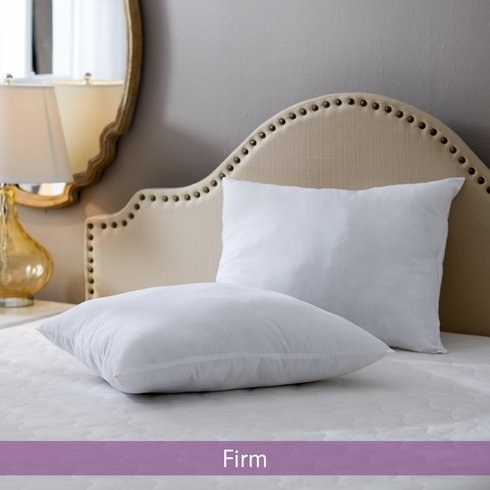 Up to 70% off bedding basics at Wayfair. 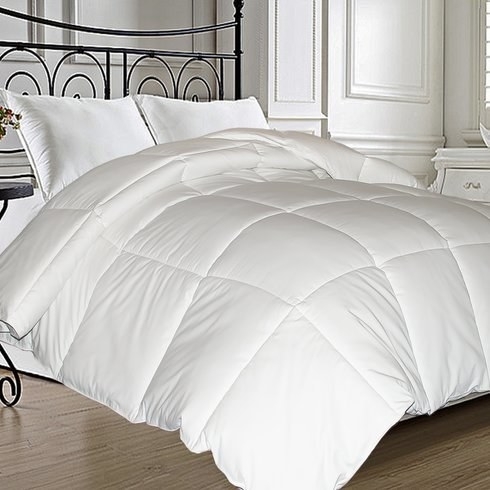 Get the down comforter here and the pillow set here. 5. Up to 80% off at H&M. 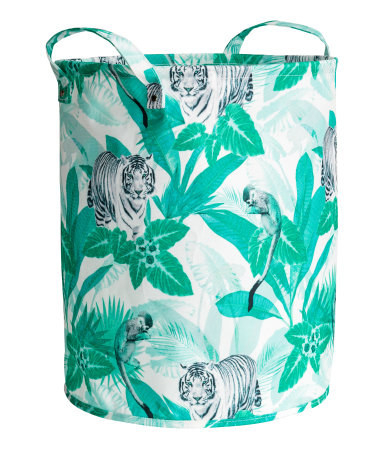 Get the shorts here and the storage basket here. 6. 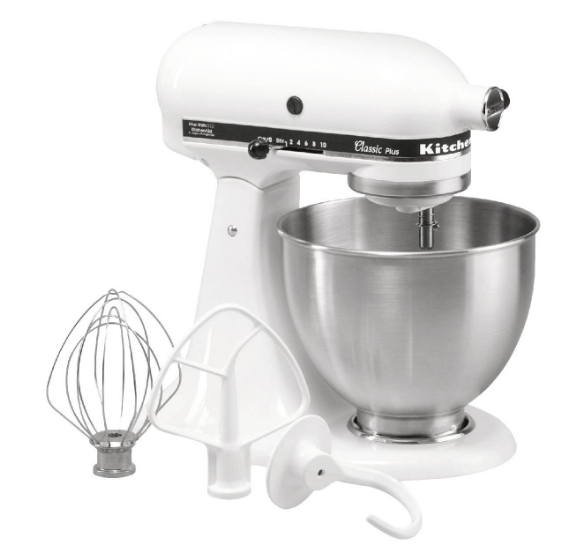 Up to 40% off kitchen items at Target. 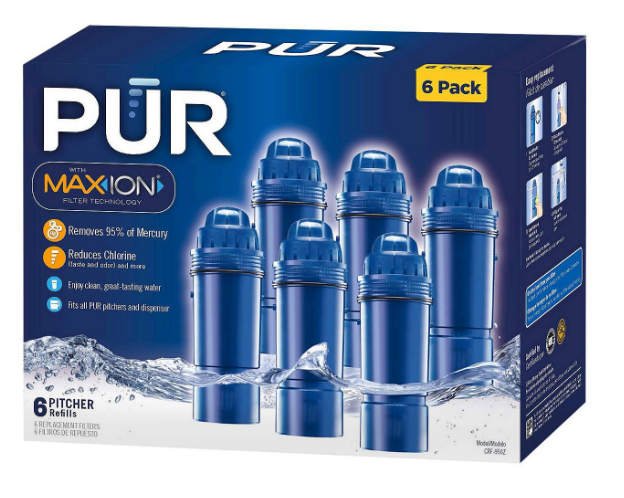 Get the mixer here and the water filter replacements here. 7. 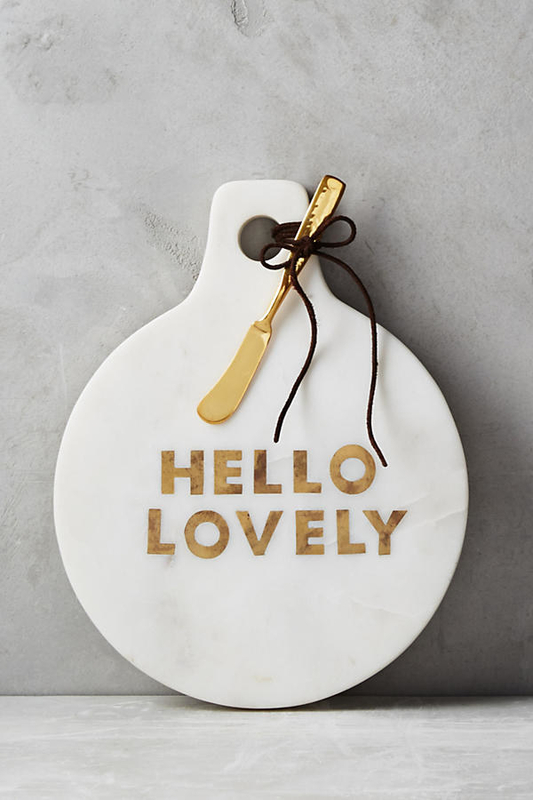 30% off sale items at Anthropologie. Get the top here and the cheese board here. 8. 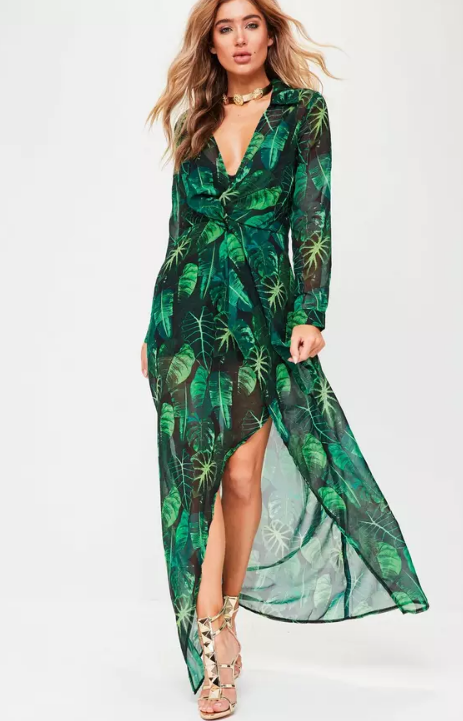 50% off at Nasty Gal. 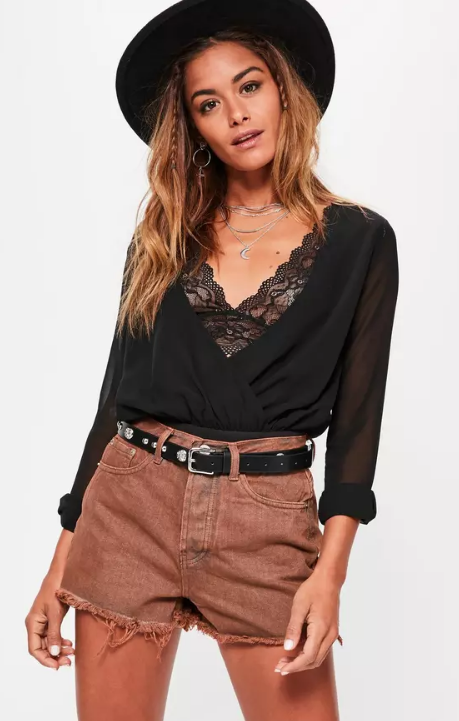 Get the bodysuit here and the top here. 9. Up to 50% off at ApolloBox. 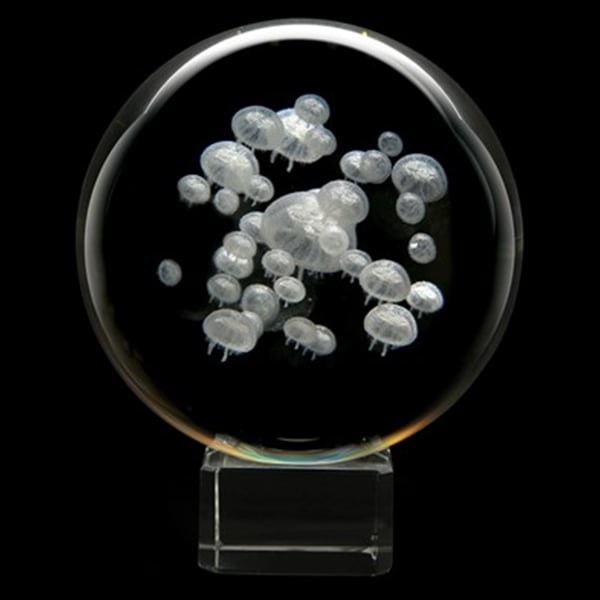 Get the rum punch kit here and the jellyfish sphere here. 10. Receive $10 toward Amazon Music Unlimited as a first time subscriber. 11. 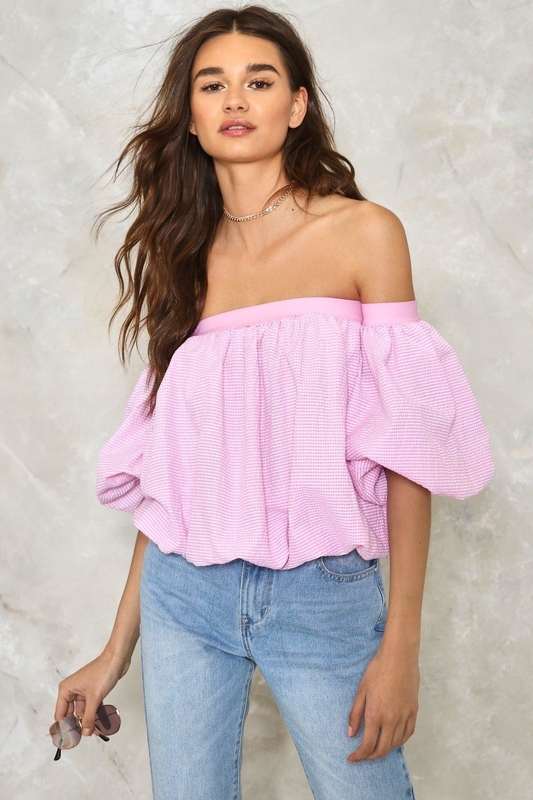 20% off sale items, plus 30% off everything else at Missguided. Enter promo code FLIRTY30 at checkout for 30% off. Enter promo code SAVVYSAVER at checkout for 20% off sale. Get the maxi dress here and the shorts here. 12. Up to 50% off sale items at TopShop. 13. 30% off new designs at Look Human. 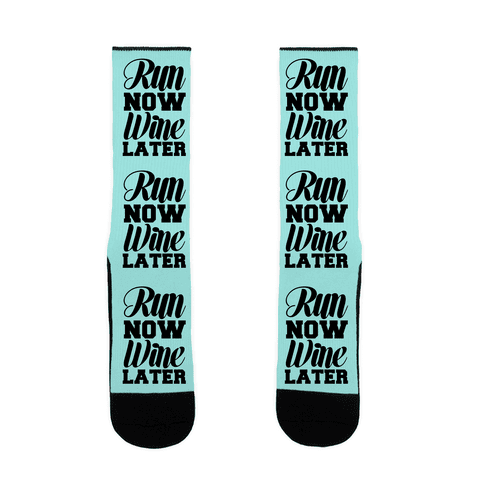 Get the tank here and the socks here. 14. 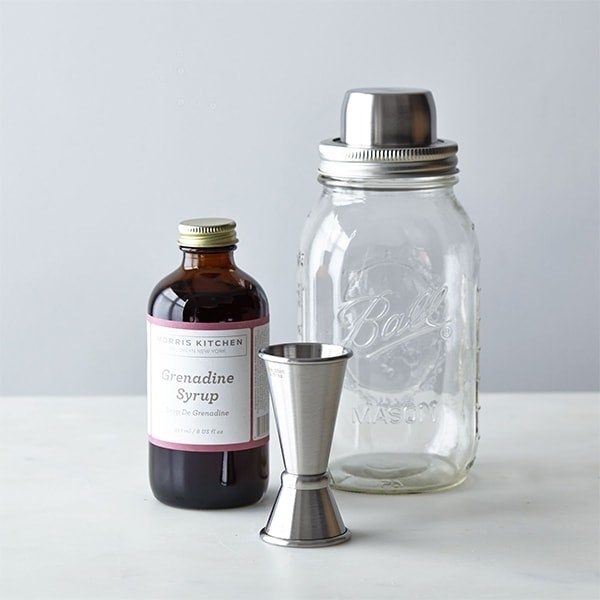 Up to 70% off at Joss & Main. 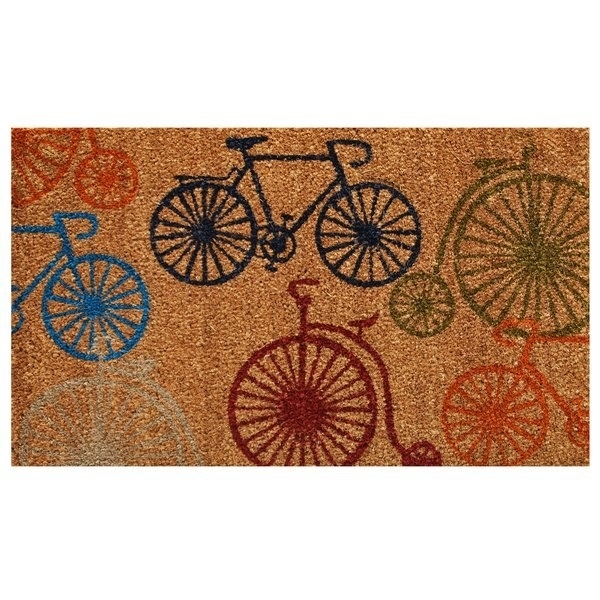 Get the hanger holder here and the doormat here. 15. 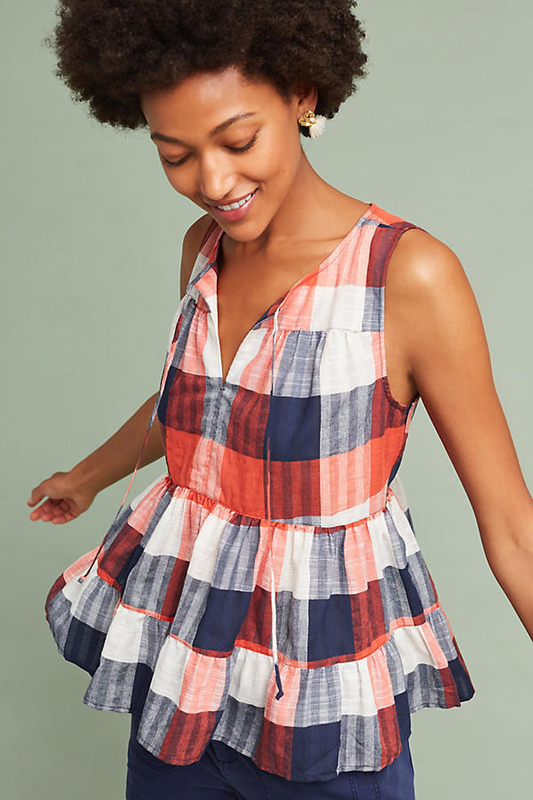 Up to 50% off at Old Navy. 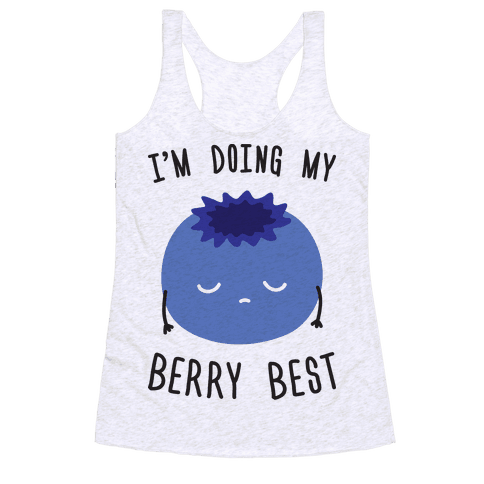 Get the dress here and the tank here. 16. 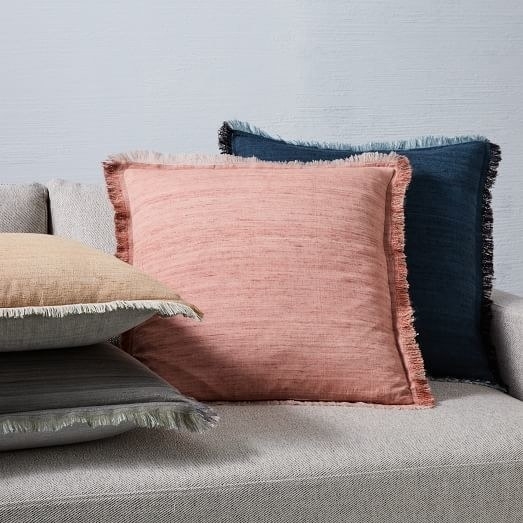 Up to 30% off bedding, pillows, and throw at West Elm. 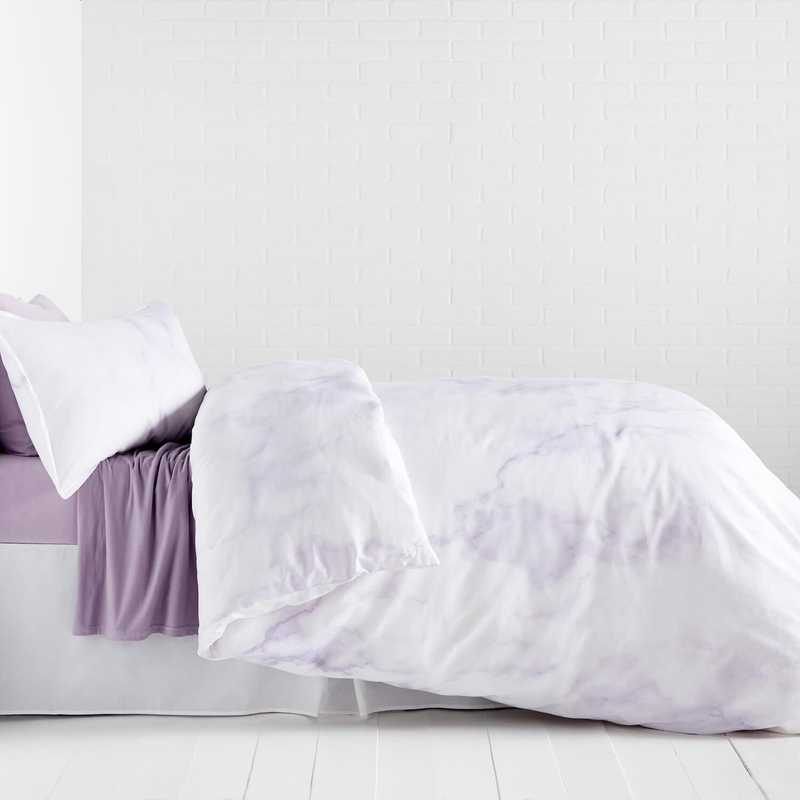 Get the duvet cover set here and the pillow covers here. 17. 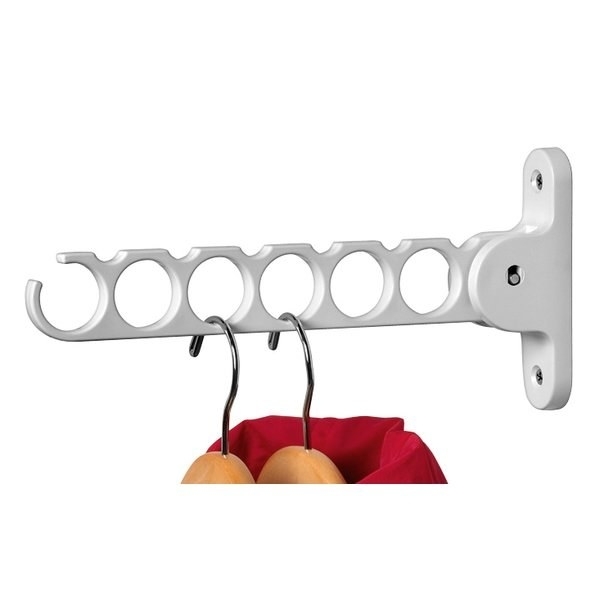 78% off a pack of 20 plastic hangers at Amazon. 18. 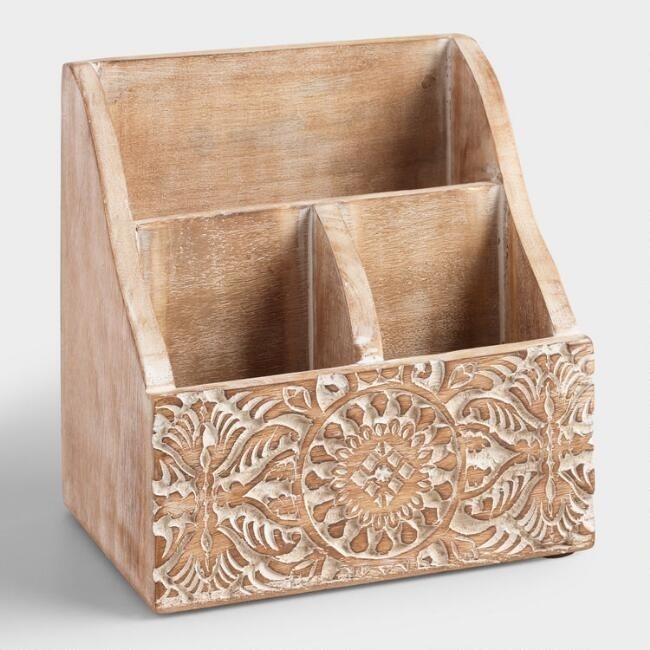 Up to 30% off desk accessories at World Market. 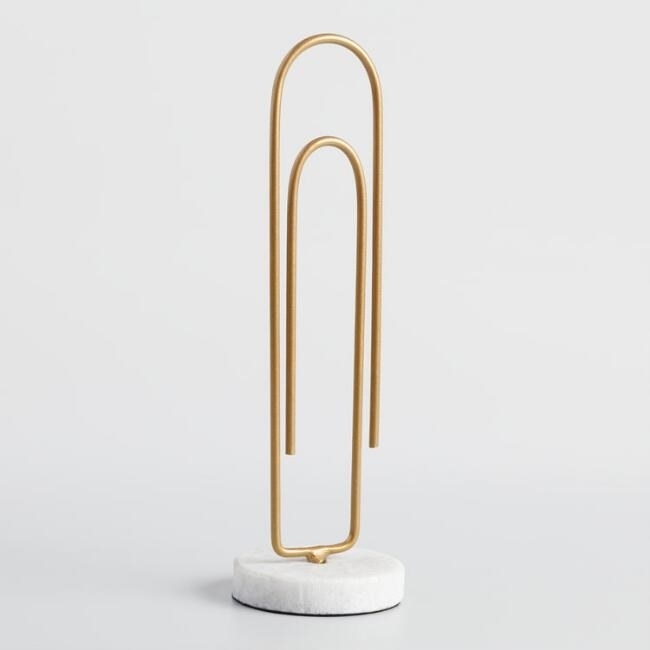 Get the paperclip stand here and the organizer here. 19. 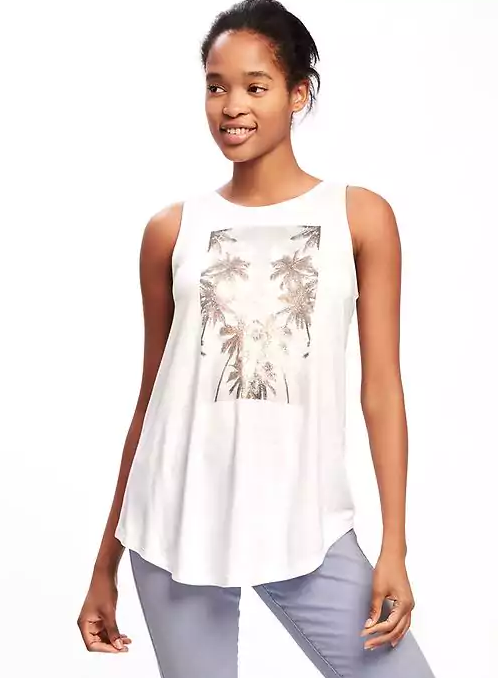 Up to 70% off select sale items at Forever 21. 20. Up to 50% off select sale styles at 7 For All Mankind. 21. 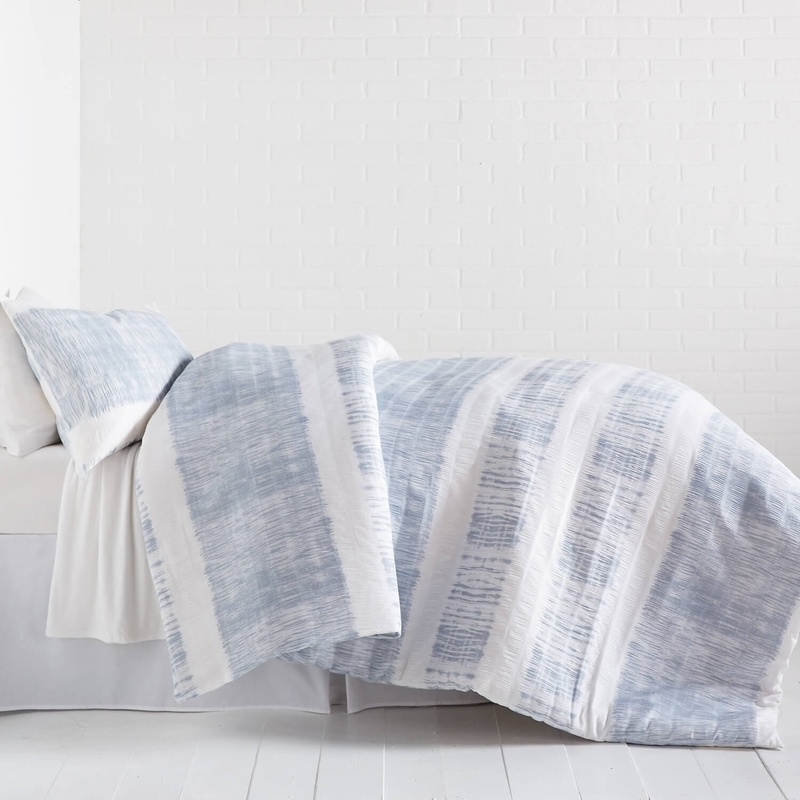 25% off all bedding at Dormify. Enter promo code SWEETDREAMS at checkout. 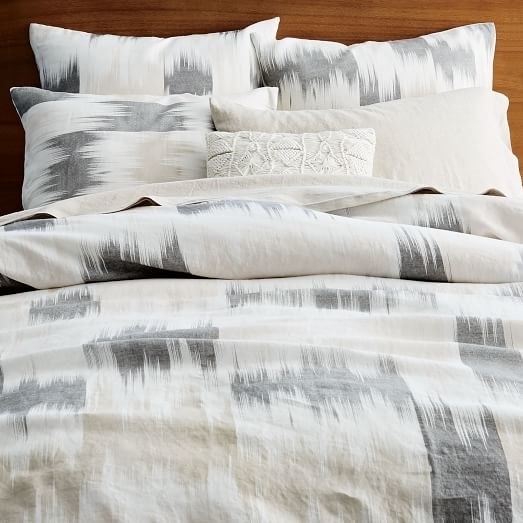 Get the duvet cover set here and the comforter set here. 22. 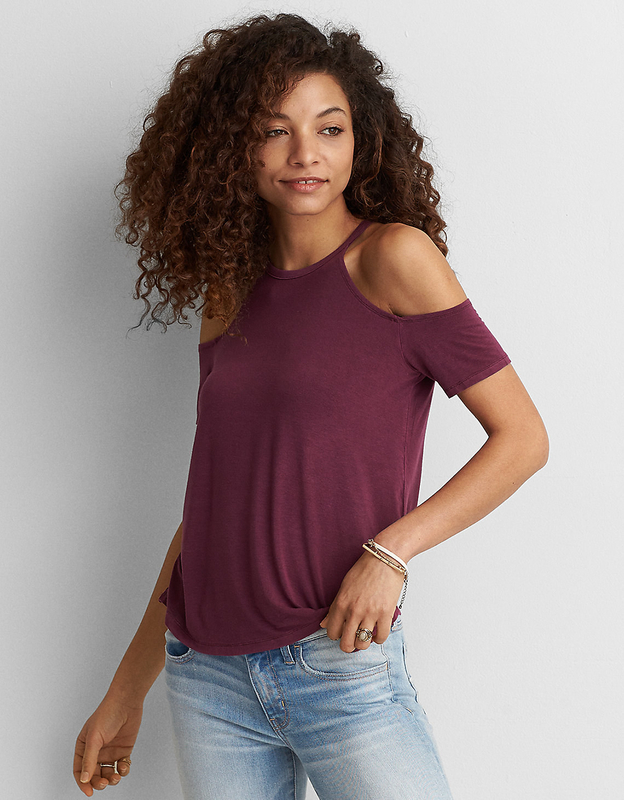 All clearance items are under $20 at American Eagle. 23. 59% off a rainbow kite at Amazon.